The next GWC board meeting is on Wednesday October 3, 2018. 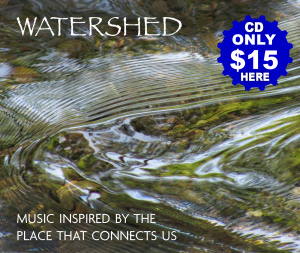 Please join us at 7 PM to listen to our guest speaker Gerhard Epke, new Senior Program Coordinator for the Marin County Flood Control and Water Conservation District. 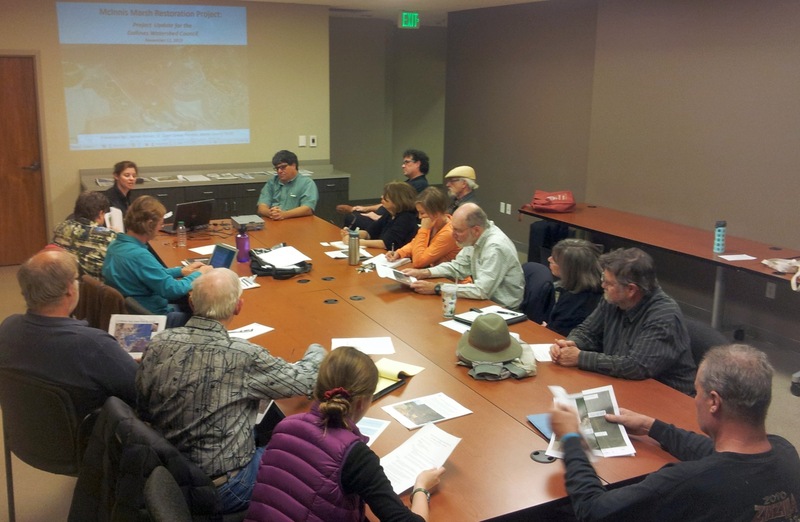 Gerhard will update us on Gallinas Valley watershed flood zones, in particular the Sept. 13 Town Hall meeting help by Supervisor Damon Connolly to discuss levy improvements for Santa Venetia Flood Zone 7 (FZ7). 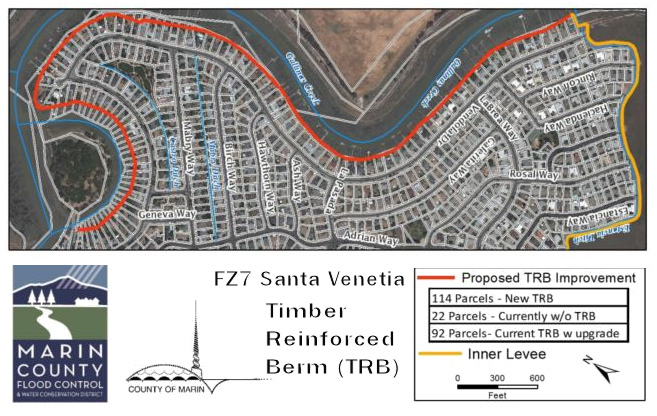 FZ7 intends to place a measure on the November 2019 ballot to fund Timber-Reinforced Berm (TRB) and Levee Improvements to reduce flood risk in Santa Venetia. Public portion of our meetings begins at 7 pm. Everyone is welcome to attend our meetings. GWC Meetings are held at Northgate Mall in the Community Room above the Food Court.